 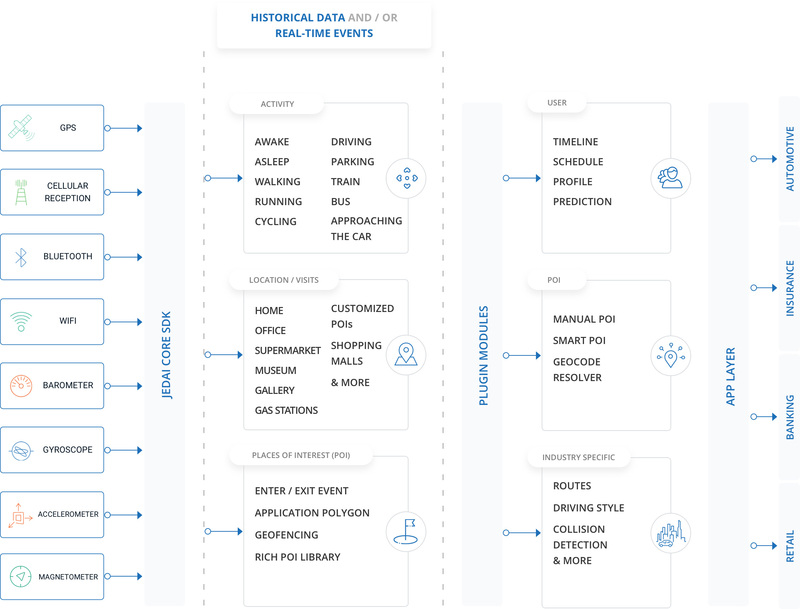 Organizations using JedAI can build apps based on geo-behaviors including movement, timing, location, mobility and status.  JedAI then provides predictions based on the user’s actual behavior. 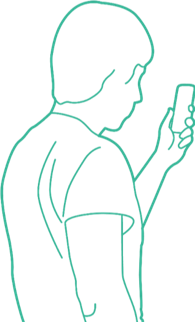 No personal information is transferred out of the phone without explicit user consent, meaning that the user is always in control.